Photoshop has gained massive popularity over the years, and using it is no less than art to the majority of people. A tool to must have, for all the designers and illustrators. But its fame and use are not only limited to them. Yes, you heard me right, not only the designers and other professionals but even the common people, are fancied by this photo editor. But not everyone has access to Adobe Photoshop, which is why they turn towards an errand to get themselves an alternative as powerfully functioning and as capable as the Photoshop. And to ease your search, we have come with this post. Here is a list of the best 4 web based online photo editors, that you will find for free. Finding yourself an alternative can be tricky henceforth, we took the job upon our shoulders. As we have sketched a list of best of best editors online. This web based open source editor is by far the best free photoshop online editor. It is free and easy to use, with no unnecessary downloads required. An interactive user-friendly interface, helps you get along with the effective tools and set of features that enable you to edit, manipulate and create graphics at will. With this web based editor, editing becomes easier and far less complex. No necessary downloads, no software requirements, just go to the website and get started with editing. Saves you enough time to get done with other tasks well. A perfect web based app designed for users with designing potential. Next on the list is Photoshop free online, an open source photo editing web based application. Designed and developed solely on the concept of interaction between user and tool. Thus this tool offers a user-friendly atmosphere to every user, making editing a better and more interesting experience. Once you are into this tool there is no going back. In case you are concerned about the tools on offer, no need to worry. As this editor offers every possible tool and feature, found in the Adobe Photoshop. Hence a worthwhile editor for users. A better alternative to Photoshop can be Adobe's very own web based photo editor. Yes, Adobe Photoshop Express Editor is the product of same brains behind Adobe Photoshop. It is easy to use and offers an interactive environment for the users. Though you might find a difference in both the editors, there are still similarities in the tools and features offered. 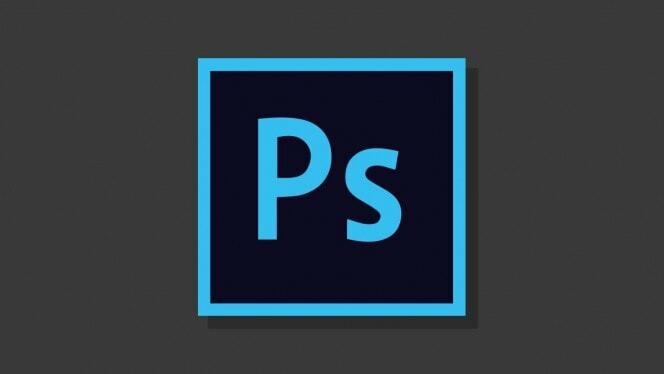 Since the developers of Photoshop are behind this tool, they didn't make it as good Adobe Photoshop but they did make it different. Not as good but not that bad either. Last but not the least, is FreePhotoEditor. An open source, cross platform free to use photo editor that offers users with all the primary features and tools, the Adobe Photoshop online free has. Meaning, you can do anything from creating graphics from scratch or editing photos present on your hard drive without any difficulties. Which is why this tool is among the top 4 in this post. All you got to know is the environment and features are able enough to suffice all designing and editing needs. Hi Hemant, these are really great Photoshop Editors. Thanks for sharing!